Confessions of a Logophiliac: Poison? Um . . . Yes, Please. Bridget Zinn and Poison, her first and last novel. It is my great pleasure to take part in a blog tour today for Bridget Zinn and her debut novel, Poison. First off, just look at that cover! It does everything a cover is supposed to do. Even if fantasy is not you genre, I'd bet my lunch that this cover would at the very least catch your eye, and probably get you to pick it up. 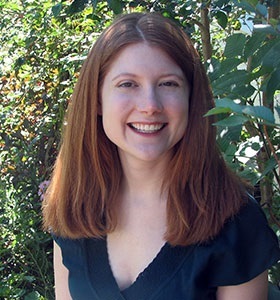 Before we talk about the book, let's talk about the author: Bridget Zinn. That's right--her first and last novel. In the spirit of this blog tour, we were asked to share a first of our own. I'm 40-years-old and I just published my first book, By Blood Bequeathed. But the real first I want to highlight was my first book launch/reading. I've been to countless author readings and for me to finally be the author was thrilling. There were about twenty five people there for no other reason than to support me and my first book. It's an experience I will never forget. Much like Bridget, I espouse the idea of doing what you were meant to do. 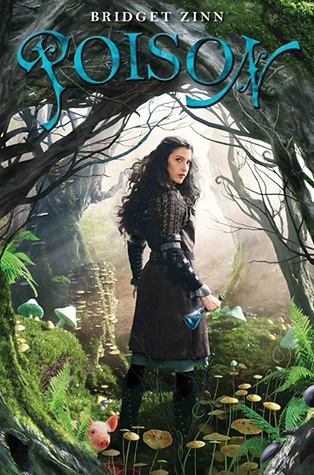 Sixteen-year-old Kyra, a highly-skilled potions master, is the only one who knows her kingdom is on the verge of destruction—which means she's the only one who can save it. Faced with no other choice, Kyra decides to do what she does best: poison the kingdom's future ruler, who also happens to be her former best friend. But, for the first time ever, her poisoned dart…misses. Don't let the title or cover fool you! No grim dark teen fantasy or angst-y heroines here; just a frothy confection of a fairy tale featuring poisoners, princesses, perfumers and pigs, none of whom are exactly what they appear (except maybe the pigs)…. 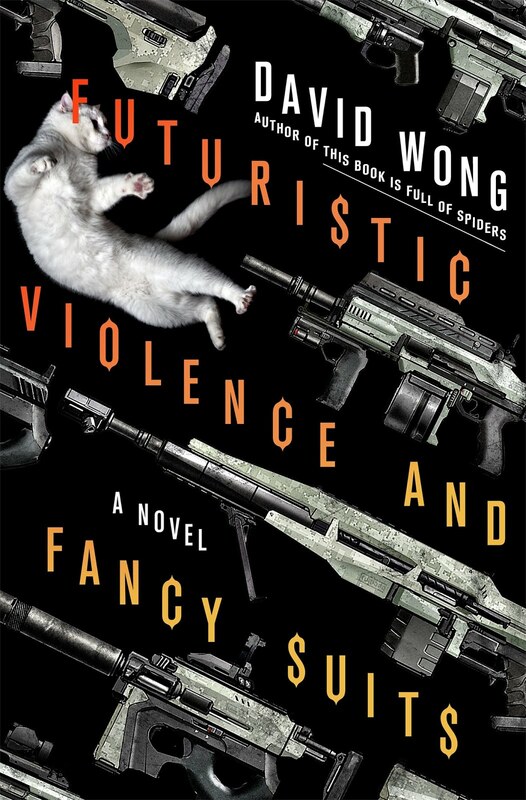 Good silly fun—a refreshing antidote to a genre overflowing with grit and gloom. Recommended for anyone who loves fairy tales, memorized The Princess Bride, or has always dreamed of saving the kingdom (with a piglet).